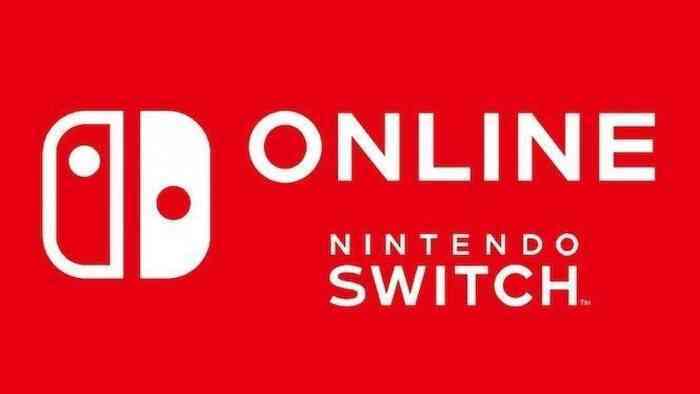 We’re ever so close to the Nintendo Switch online service going live. In just one more day people wlill finally be able to discover just how successful Nintendo will be in joining the rest of the gaming industry in the modern age. But how will you pay for this new service? One option is by using My Nintendo coins. Now, they aren’t worth much. According to Polygon, it would take something like 2000 gold coins to cover the cost of a one-year subscription to Nintendo’s online service. But if you’ve got the coins on your account, what else are you going to spend them on? Slight discounts on games? Wallpapers? Please. That’s gold coins, mind you. The platinum ones, the ones you almost certainly have more of, are no good for this kind of venture. One could argue that their actual purpose remains a mystery, but Nintendo sure isn’t shy about handing them out. 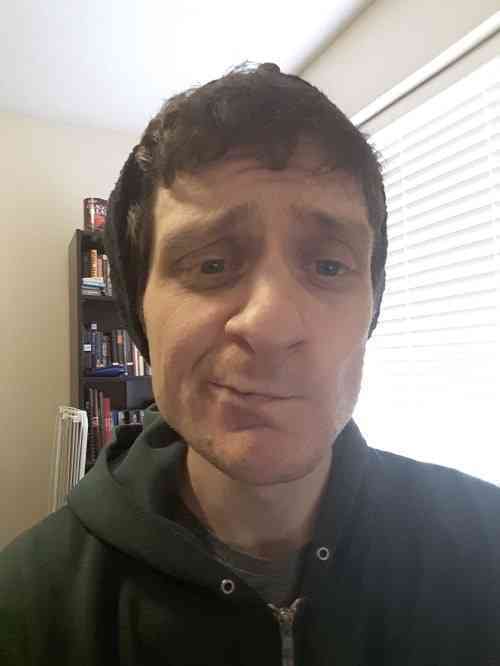 I acquired 100 more just checking the status of my own account. All of this coin-hoarding and spending aside, Nintendo’s online service is still quite a bit cheaper than any of its competitors at present. Even if you don’t have thousands of gold coins to spare, you still won’t be breaking the bank by signing up.